At the point of emergency, it's too late to think about a communications plan. 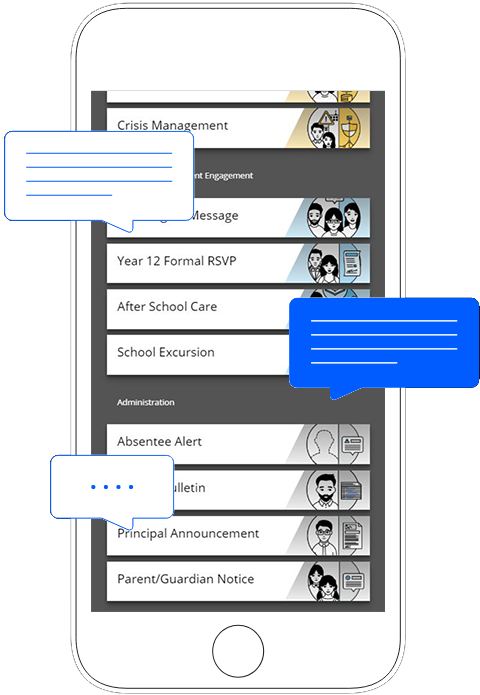 When a crisis situation hits your school, you need to be able to reach key stakeholders, including emergency services, staff and parents quickly and with ease. That's why, we're committed to creating a safer school community through automated mobile crisis communications. 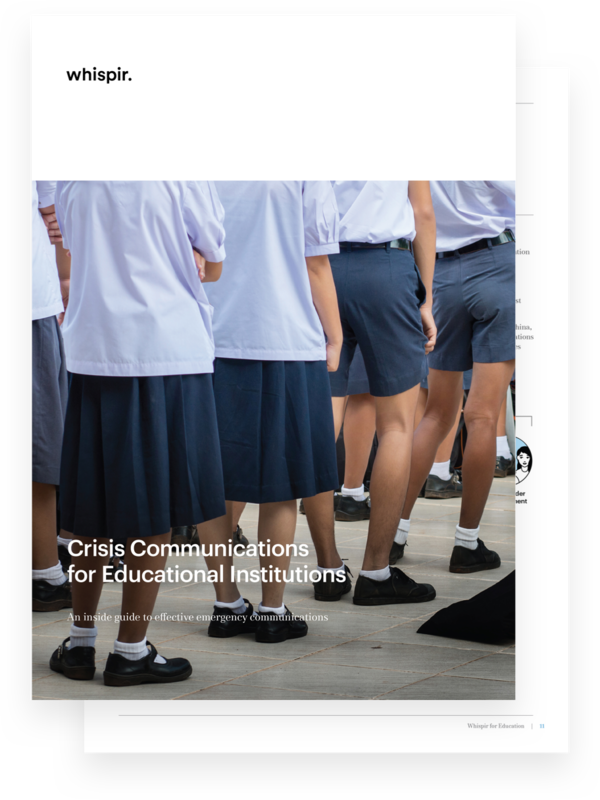 Ensure the safety of your school community with our complimentary guide to crisis communications.